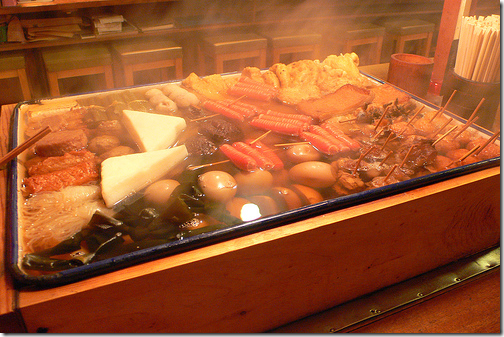 Guu Original – Am I The Only Person Who Likes Oden? In search of a fast and light meal whilst frolicking on the streets of downtown Vancouver, Meta Knight and I decided upon Guu. The original one. 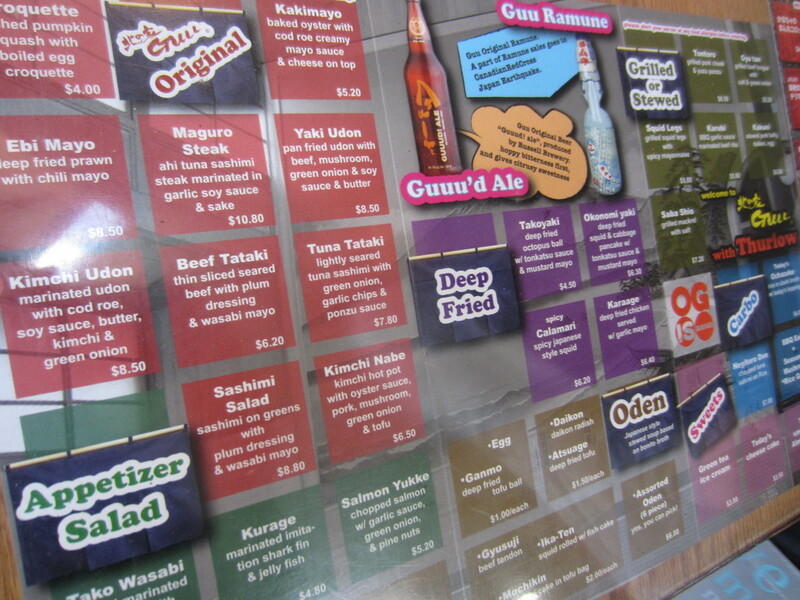 With Guu expanding in the downtown core like wild fire, it was hard for us to choose which one to go to. I’ve heard good things about the original one so I knew it was going to be good going in. We arrived around 6pm and there were already a few parties waiting. Always check out their fresh sheet because they have a lot of good seasonal items on there. The ‘Crispy Chicken Gizzard’ and ‘Crispy Baby Octopus’ really stood out to me but surprisingly we didn’t order either of those two. Can’t remember why. Maybe Meta Knight didn’t want innards or cephalopods that day. 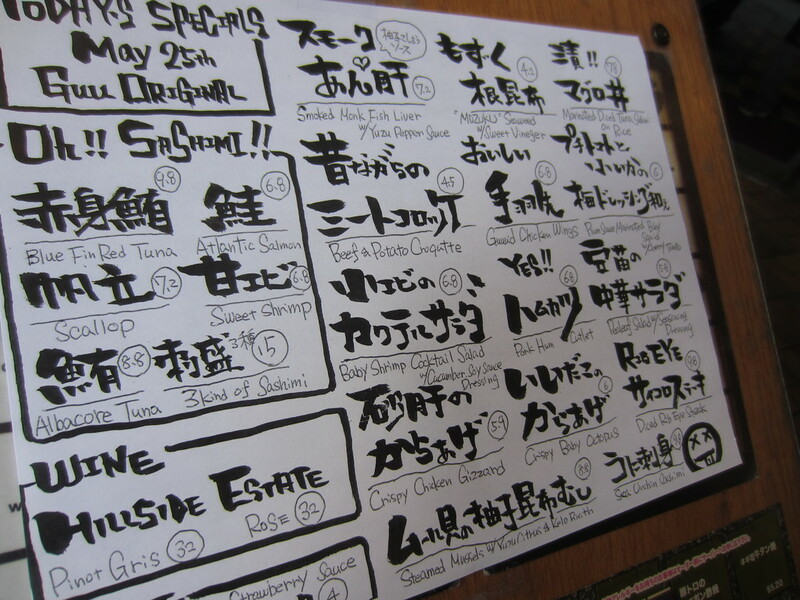 I believe this menu is the same at all Guu locations so if you have favourites, don’t worry about not being able to get them at another Guu location. 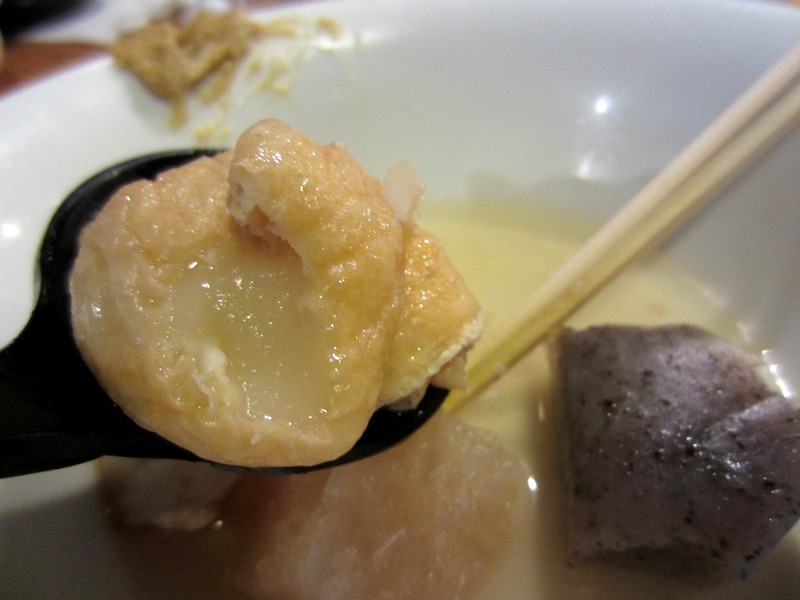 I am a big lover of Oden-6 pcs ($6.80) but I noticed that this is a very hard item to share if you order this in a group environment. 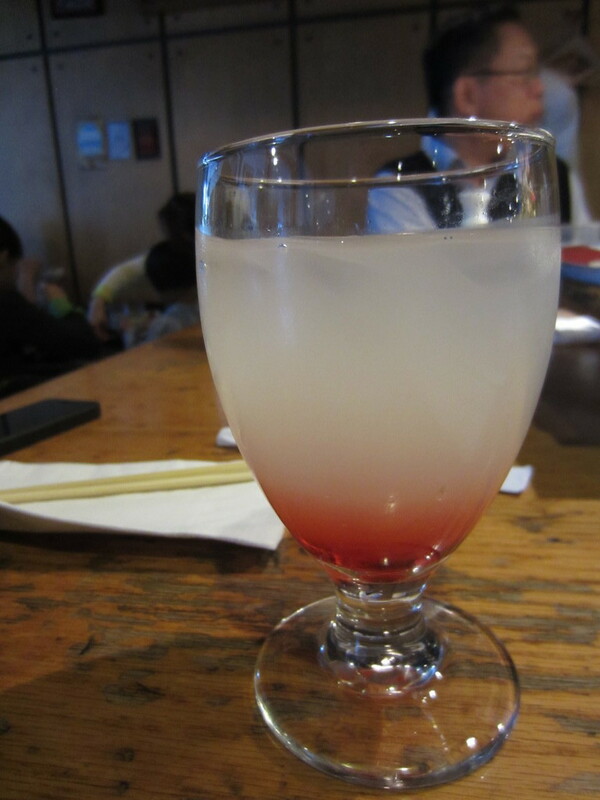 I took advantage of our twosome status that day and ordered this to share between us. I chose the daikon, hanpen (puffed fish cake), konnyaku, mochikin x2 (tofu bag stuffed with mochi), and ika-ten (fish cake rolled around squid). 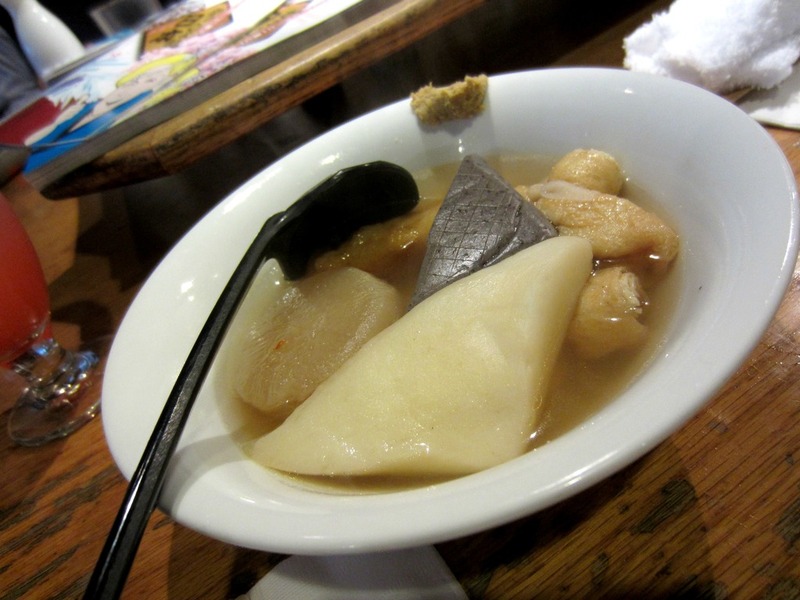 The flavour of the broth was awesome. I wish I could buy some home so I can make udon soup with it. I’m a sucker for anything mochi so needless to say, the mochikin was my favourite item. 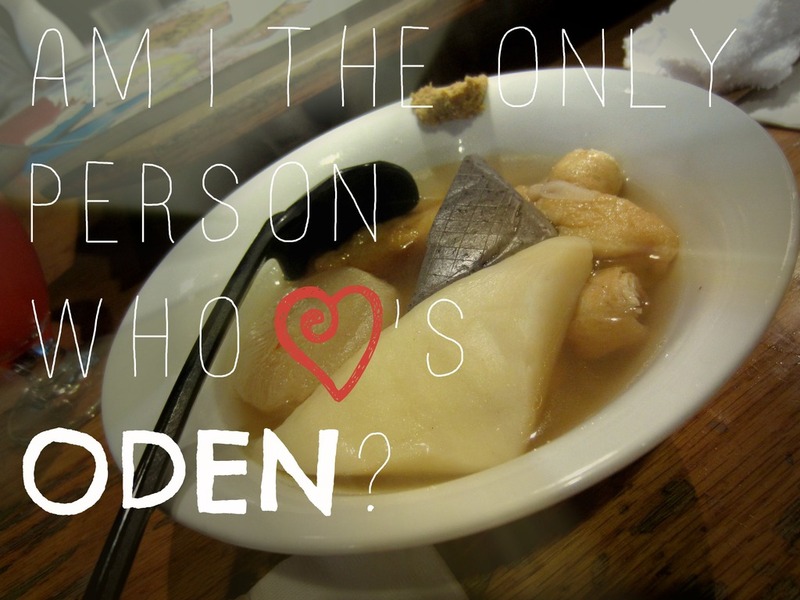 Hint: use the Japanese mustard on the side of the bowl. 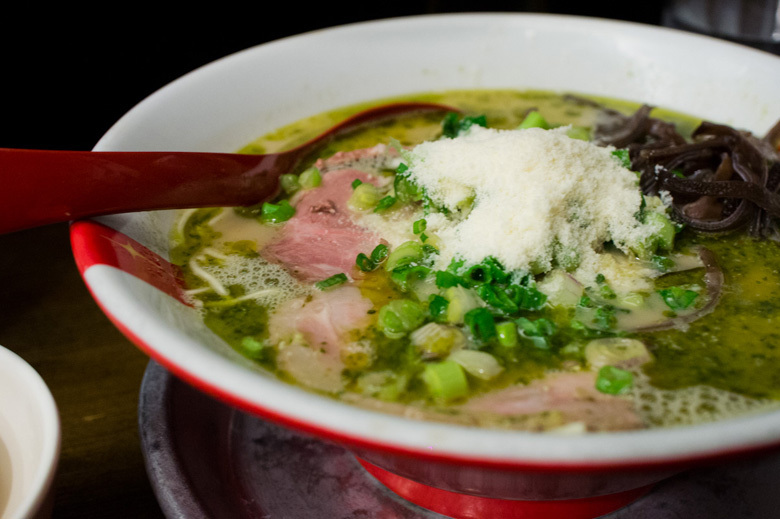 It really enhances the flavour of the broth and makes it taste more dynamic. 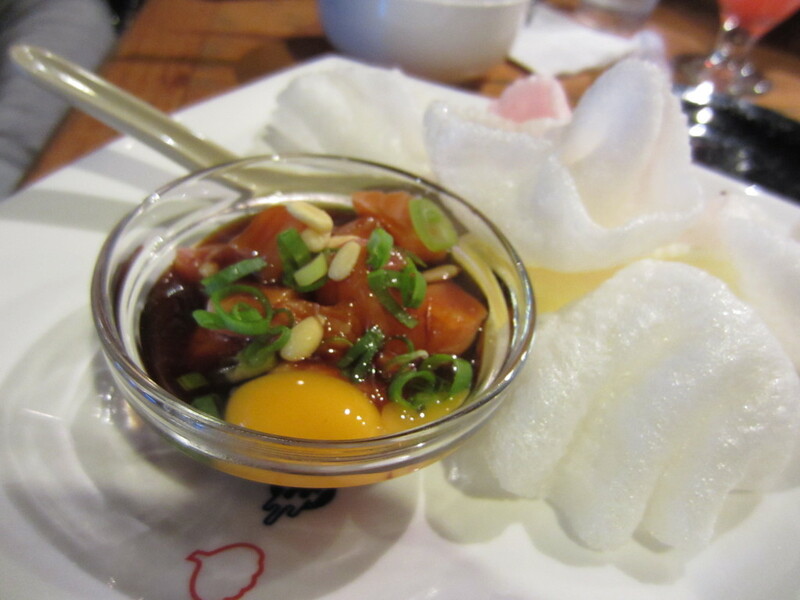 The Salmon Yukke ($5.20) is an item I’ve come across before and enjoyed. The quail egg that it comes with nicely coats the sashimi and is a delicate binder for all the other ingredients (green onions, pine nuts, garlic sauce). Overall, good dish. 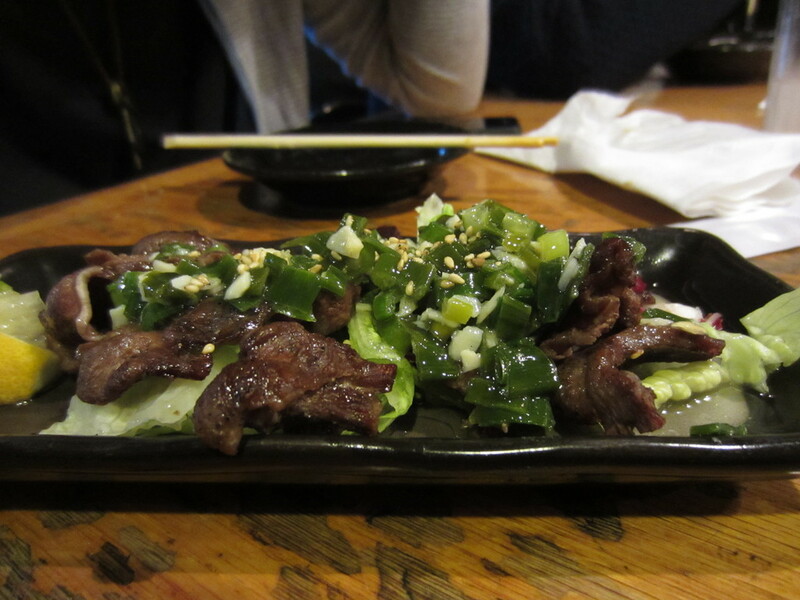 I thought the Gyu Tan ($5.20) was a little lackluster considering they were working with a very tender piece of meat… the tongue. The tongue dried out a bit during the grilling process but this might be a one off thing. 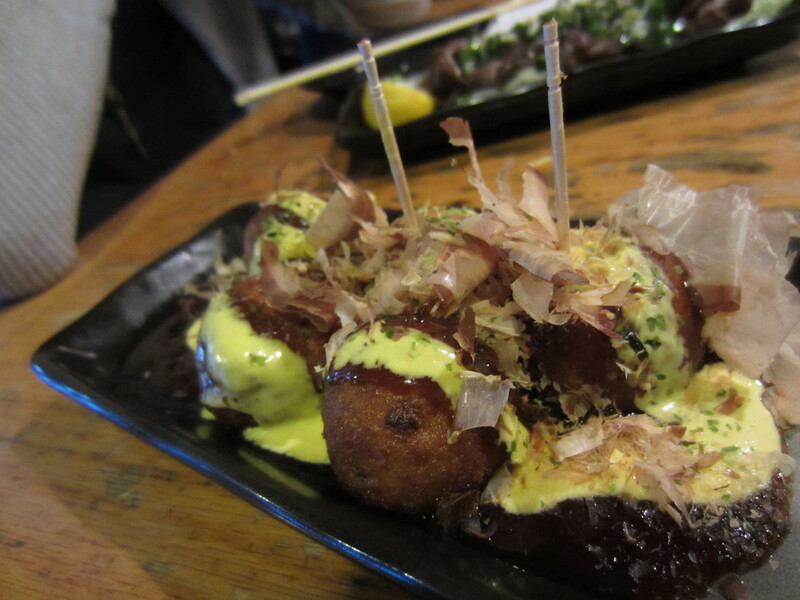 And of course, you can’t forget the Takoyaki ($4.50). A common Richmond Night Market staple, this takoyaki was similar but executed better. It had a harder crust which made it easier to hold onto and consume. I would definitely recommend this. ← [Guest Post] The Diamond – Mingle. Drink. Drink More. Finch’s Tea & Coffee House- Look Ma! I’m Hipster!